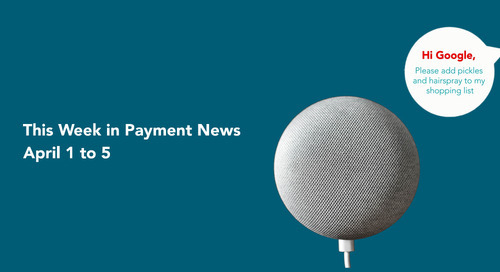 The use of contactless payment options has grown significantly in the past few years, and the introduction of Apple Pay and Google Pay have added even more convenience to the payment process. But as contactless payment methods continue to become the norm, the options for tipping service staff continue to dwindle. Canada is closing in on being a cashless society, which means businesses need to ensure they allow for tipping options on the payment terminals used on a day-to-day basis. If you’re unsure about whether or not your business should transition to a tip-on-tap system, consider the following business-types that would benefit from allowing tipping on tap cards. 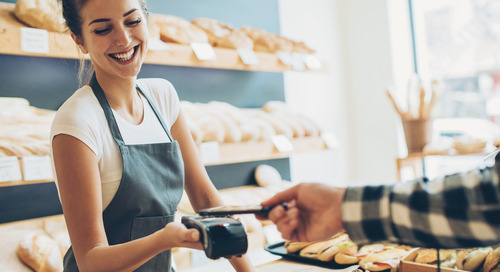 Tip jars are a common sight in quick service restaurants like cafes and grab-and-go shops, but as more and more customers pay with cards and contactless, a digital tip jar is important as well. Adding a tip on tap feature in these busy environments may add a few extra seconds to the transaction, depending on whether or not you have contactless already enabled, but is likely still quicker than a customer counting out change at the register. With this, baristas and other café staff members will be able to continue receiving the tips they’re used to without adding any inconvenience to the purchaser. Tipping your hair dresser, barber, masseuse, manicurist or other service provider is a widely accepted practise, however not all salons and spas allow for this to be done on their payment terminal. As cash continues to decline in popularity as a payment option, it’s important that these people are still able to receive tips. Enabling a tip option on payment terminals allows the customer to continue the tipping process in these businesses, without worrying about a lack of cash on hand. Having a plumber or electrician come to your home to repair something is a fairly common occurrence for most home owners. 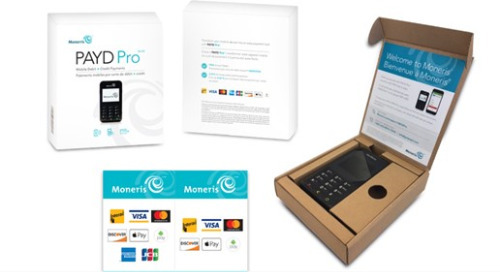 Paying for this type of service is typically charged to a card of some sort, and as more of these tradespeople carry wireless terminals with them to accept a payment, tipping should also be a feature included on the terminals. Options like the PAYD family from Moneris are a great way to ensure all contractors are prepared for card payment. While much of the hotel payment service is done through booking platforms online, paying for additional services like room service or valet parking continues to have the option of being paid for by card. Giving these hotel staff members the ability to be tipped while still using a contactless payment system ensure that they get the tips they count on after the end of a shift. Ready to enable a tip on tap option on your payment terminal? Contact the Moneris customer support team today at 1-866-319-7450!